New to the Jazz and Creole stage the Stars Band promises to deliver a diverse performance at the main event on May 20, 2018. The Stars band comprises of a few members of the Swinging Stars Band. 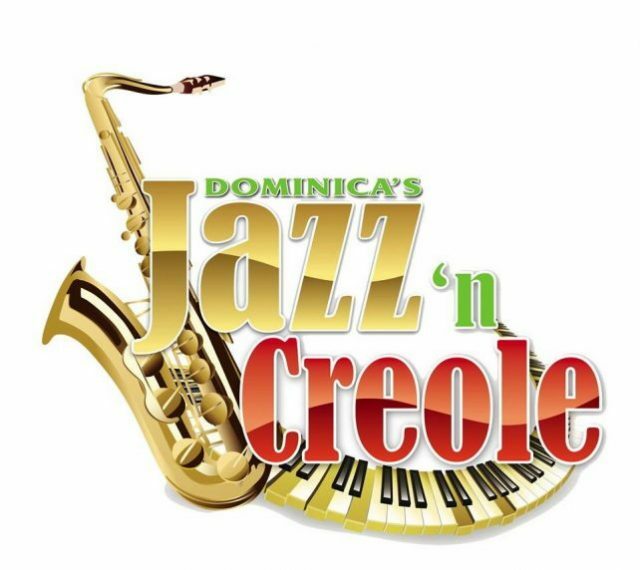 Speaking at a Jazz and Creole press conference TODAY, Wednesday lead singer for the Stars Band Tasha Peltier said that the band will deliver a spectacular performance on the day of the event. Meantime, Executive Director of the Dominica Festival Committee Marva Williams has called on patrons to show support to the 9th Annual Jazz and Creole Festival.